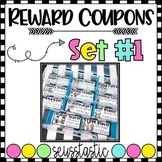 This product has one full page, a page with 15 smaller images, and a page with 6 larger images. 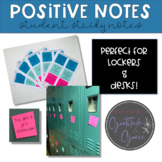 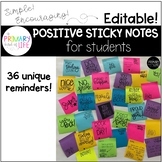 Great for sending positive vibes to your students before any test! 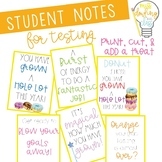 Print these positive notes to nervous students sitting NAPLAN! 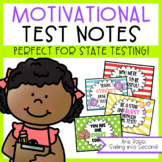 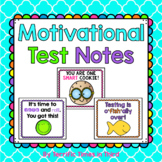 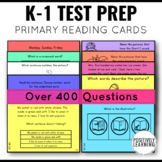 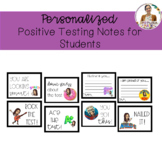 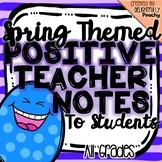 Send your students positive vides with this Yoda testing note! 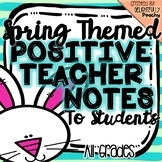 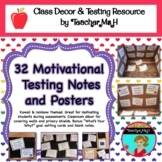 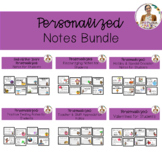 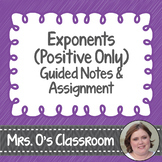 Reward Coupons-55 Different Coupons for Positive Classroom Management!